Very often our customers has to live trough the M&A process where merging networks are configured with different SNMP parameters. It can be just different SNMP v2 community strings of different flavors of ciphers in SNMP v3. To support multiple SNMP settings within the single management domain Nectus implements a concept of SNMP profiles. 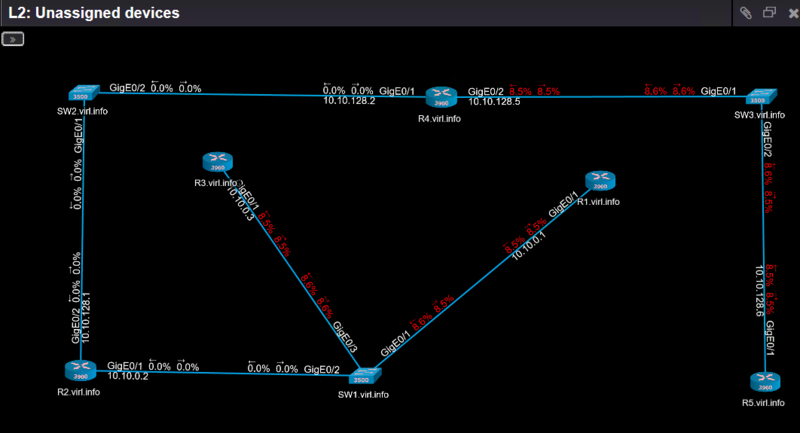 User can define up to 10 different SNMP profiles and Nectus Discovery will try them all in predefined order. For each live IP address Nectus discovery will try each of the profiles until match is found. for this specific device will be done with its “good” SNMP profile.